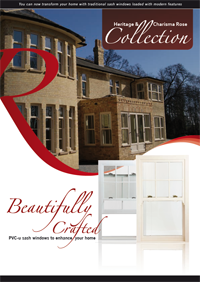 Roseview is the UK's leading uPVC sash windows manufacturer. 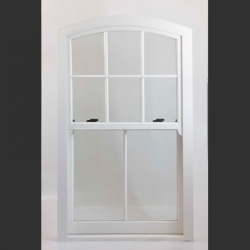 We manufacture three different sash windows using the Eurocell and REHAU systems. 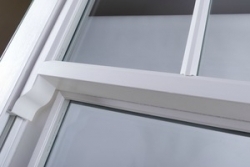 Charisma Rose - A modern system manufactured using Eurocell profile. Charisma Rose is ideal for modern homes and new build projects. 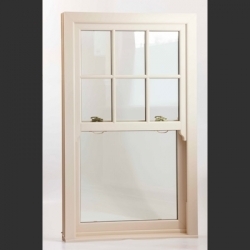 Prices start at £165, allowing you to tender for jobs against other competively priced VS windows. 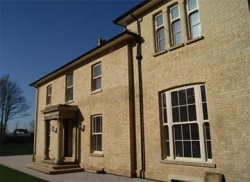 Heritage Rose - Designed to replicate original timber sash windows, Heritage Rose is manufactured using REHAU profile and features a deep bottom rail, run-through horns and mechanical joints for an authentic timber look. 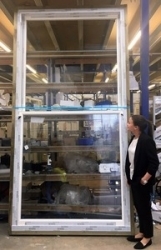 This window can be used to win business at the higher end of the market and has even been accepted in conservation areas. 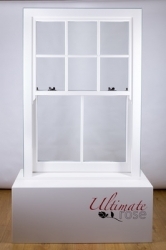 Ultimate Rose - Our award winning uPVC sash window. 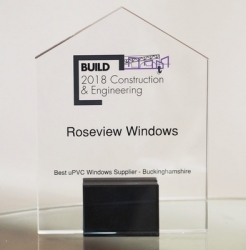 Ultimate Rose is specifically designed for the heritage and conservation sectors and replicates the fine details of a timber box sash window. 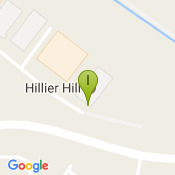 It has been accepted in numerous conservation areas. 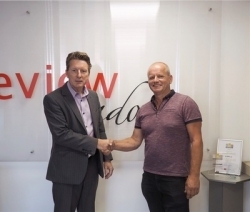 Locations associated with Roseview Windows.